Check out our many services available to accentuate and pamper. Enjoy the sweet life! Learn about our referral program and view our current specials to take advantage of! Browse our current products available to you at our location. We only stock the best! We have Gift Certificates available - Perfect for any occasion! Welcome to Eye Candy Salon & Blow Dry Bar – the freshest high-end salon in town. Eye Candy Salon is an eclectic respite unlike other high-end Colorado Springs salons. 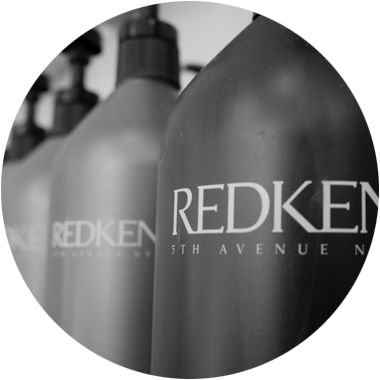 Established in 2011 by hair stylist extraordinaire, Annette Cummings, Eye Candy Salon & Blow Dry Bar is quickly earning a reputation for providing the best professional care in a warm, friendly environment. All of our salon and spa professionals are dedicated to improving their art and continuing education. This is reflecting in our positive reviews around the internet. If you’re looking at hair salons in Colorado Springs, CO – stop the search and come see us at Eye Candy! We offer a wide range of professional beauty and grooming service for any occasion. From precision haircuts to expertly applied hair color, hair extensions, highlights, blow dry bar, updos, wedding services and makeup services. In keeping with the Eye Candy Salon & Blow Dry Bar Experience, it is important to us that our clients receive friendly and professional treatment during their visit to our salon and boutique. With this in mind, each and every stylist that works at our Colorado Springs salon is held to a standard that is above industry standards. 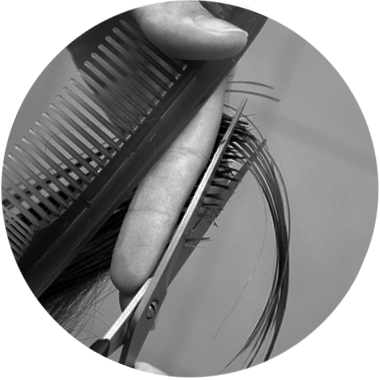 Our stylists have been hand-selected from among some of the best Colorado Springs hair stylists. It is of utmost importance that all of our salon and spa professionals are dedicated to the improvement of their art and continuing education. This is exactly why we are proud to not only post our guest reviews from all over the internet. Our hope is that our guests will share their enthusiasm and often times refer us to their dearest friends and colleagues. At Eye Candy Salon & Blow Dry Bar, we take great pride in our creative team of stylists and colorists and have already begun to prove to be one of the best hair salons in Colorado Springs, CO. We maintain a relaxed and easy-going environment so you can feel at ease while we take care of you. At Eye Candy Salon, there is an atmosphere of genuine trust and friendship; your stylist and colorist work with you to create and maintain a look that’s uniquely suited for you. So look no further and come see why Eye Candy Salon & Blow Dry Bar is a rising star in Colorado Springs. You’ll love the eclectic and stylish space, the warm people, and most importantly you’ll love your hair!